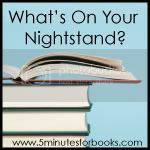 Time for another Nightstand carnival (my favorite!) at 5 Minutes for Books! I hope you'll join in and share in what you are reading (or have read) recently. Anyway, I have a lot of books sitting around that I'm quite excited about - each for their own reason. First up, I'm currently reading Mr. Revere and I and Ben and Me , both by Robert Lawson and both a lot of fun. I'm also excited to say that I have a little treat in store for these two books so once I finish reading them you'll see that pop up. These were books that Jonathan had read when he was growing up and I somehow missed so it's been fun to make my acquaintance. We have a fun trip coming up this coming month (in conjunction with our five year anniversary!) so I am purposing and intending to REALLY, SERIOUSLY, GONNA-DO-IT-THIS-TIME read Ben Hur and listen to the Ben Hur Radio Theatre drama. I keep saying I'm going to and yet I haven't done it yet. Knowing that we have a car ride coming up, I'm hoping to get to the book before our trip so that I can listen to the audio drama with a clean conscience. Heh. 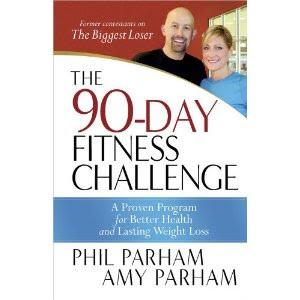 Lastly, for something a little different I have picked up and started reading through/using an up-and-coming title by Harvest House called The 90-Day Fitness Challenge . It's written by two former contestants (from Season 6, if you've followed it) of The Biggest Loser. I haven't seen a single episode of this show but am certainly intrigued (like many Americans) over the concept of it. (How on earth do you get a person to stand up in front of millions of people wearing practically nothing to demonstrate how large they are? I cannot fathom this...) We have some friends who follow the show and cheer for various contestants. Since Youtube has yet to accommodate me by allowing full episodes of the show to air, I haven't quite familiarized myself with it yet. 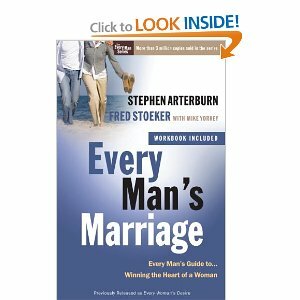 But anyway, all that to say that Harvest House is introducing this book to the world and I like the general concept of it so I'm going to give it the 90 day run and let you know what I think of it at the end of the experience. I can tell you right now that since there's a certain trip to NYC coming up this month in conjunction with the Book Expo, I am going to cheat in whatever way cheating looks like for a few days. Jennifer has promised cupcakes and pizza and I really want to try a New York City bagel while I'm there. Heh. (Question to Jennifer: We WILL be walking a lot, won't we?) I'm going to need to wrap the 90-Day Challenge around this eating frenzy book trip and somehow it will have to work itself out! So glad you are having a great time reading for pleasure! The 90 challenge book looks interesting. Yaay for having fun reading--life is too short to read books that don't bring joy! Ah Ben Hur... a book that's been mentioned over and over and yet I've not read. I will always think of Anne sitting in school reading the chariot race instead of studying geometry. :) I'm guessing this is an influence as to you reading the book -- aside from the fact it's a classic "must read". I'll be interested to hear what you think. Might suggest it to my book club. 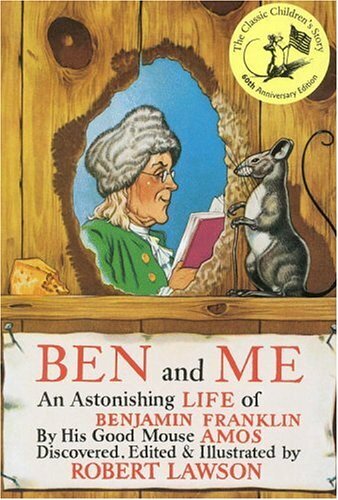 Have you seen the little Disney movie of Ben and Me? One of my favorites from childhood. Those are books that have been on my list to read one of these days, too. Hulu.com! Hulu shows full episodes of the Biggest Loser (all legal). We don't have a tv but we watch the show every week. Each episode airs on Hulu one week after it aired on television, but you can still watch every episode. If I'm not mistaken, every episode from this season is still available on the website if you want to watch from the beginning. I LOVE that show. So inspiring! I didn't know Phil and Amy had a book out. That's pretty cool. I've been in the same boat with book reviews - trying to make sure I'm only going for the ones I think I'll really enjoy so I have more room for pleasure reading. I've only seen The Biggest Loser the last few seasons, so I didn't see those contestants, but I'll be looking forward to your review. I know they show the episodes online somewhere -- either hulu.com (free, for now) or NBC. I think of Ben Hur when I think of anniversaries, too... Be interested in hearing what you think (since I never plan on reading it!). My stack is SO unmanageable at the moment, partly because I’m reviewing two books for others, and know one more is on the way. But I am enjoying them. Hope you make it soon to your goal of reading for pleasure! 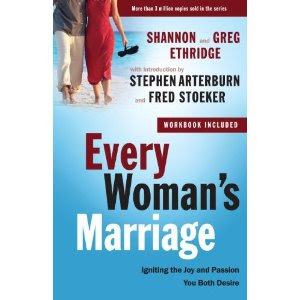 The marriage books look very good. Oh, I LOVE Ben-Hur! Hope you do, too. I look forward to hearing about your 90 day challenge progress! I think you get a pass for any NYC trip! Some varied reading you have there. 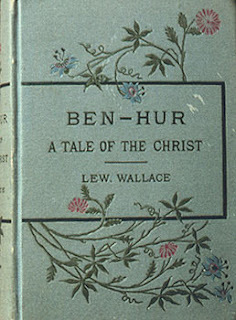 The only one I've read was Ben Hur. Oooh ... your NY trip sounds wonderful; I've never been there but would love to go! I am with you on turning down review copies. I'm sure I get only a fraction of what you do, yet it's gone from being such an exciting thing that I accept almost anything, to me becoming much more selective. Enjoyed your reads, as always! Sure -- we'll walk. And we'll be busy, so I don't think that we'll be adding THAT many extra calories. . . . I know just the bagel place we should go to. I haven't been there yet, but it's called "Essa Bagel" (or maybe Esso? ), and is supposed to be great NYC style. Oh I remember when my older boys read those books for school...I guess my soon to be 4th grader will be pulling them off our shelves soon. I've only been following Biggest Loser for the last two seasons so I'm not familiar with those contestants. Looks like an interesting book, though. 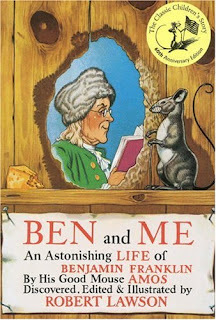 the books about Paul revere and Ben Franklin look good-I'm always on the lookout for books to read with my 8 yo who loves history. Definitely try a NYC bagel! 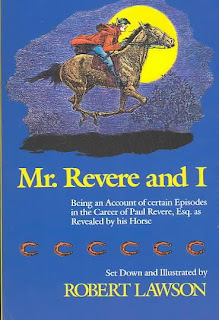 We have both of the Robert Lawson books, but my son was never interested in reading them. Maybe I should. Thanks for sharing! I have four books going right now, all that are pretty good. It turns out 3 out of 4 are faith-based. 1) A Place of Quiet Rest by Nancy Leigh DeMoss (very good book exploring the concept of a devotional time and various aspects of it). 3) Jesus, the One and Only by Beth Moore (a study of Jesus from the book of Luke).